When homeowners say they want to “go off the grid”, what do they mean? This phrase used to only mean escaping from things for a while. But these days, it has become a significant phrase in the energy industry. The phrase “off the grid” refers to the act of living independently, without needing to rely on a utility for power. Utilities are responsible for providing the residents’ power, natural gas, and water. The grid makes it possible to transmit and distribute power from the utilities. Living off the grid means the power comes from another source that generates power and is completely self-sufficient. This is normally ideal in rural areas where it is hard to access a reliable grid. Homes and establishments that are located in this type of area need to resort to other sources of power like solar energy. Does having a solar power system mean being off the grid? While having solar panels make it possible for you to generate power, you are most likely still connected to the grid. You will still need a source of energy when your solar power system does not operate in the evening. Most of the homes that have solar power systems in the country are still on the grid. Unless your consumption of energy is limited to about 5-15 kWh each day, it will be hard for you to be off the grid and still have the comforts and necessities that you used to enjoy. Are there advantages for going off the grid? Even though the cost of installing the system you need for alternative power sources is quite expensive, it will still help you save a lot of money on monthly electricity bills. The amount that you save will vary depending on your location and the type of system you use. Most solar panels have an expected longevity of 20 years. You can save at least 10,000 dollars on bills no matter where your location is. 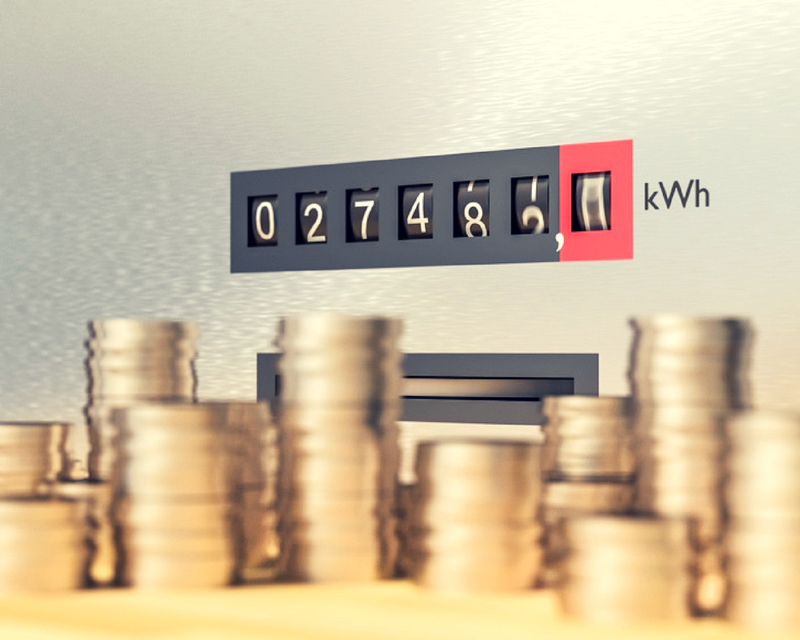 In addition to having a lower base cost, you can further reduce your electricity bills by selling excess energy to your electric company through net metering. Net metering is the process of delivering the excess power your system has generated towards the homes that need it. While you still need to be connected to the grid to be able to do this, it can be beneficial if you want to utilise local source of energy to add to the power being generated by your own source, or if you are on the process of transitioning to completely living off the grid. What do you need to be able to be off the grid with a solar power system? 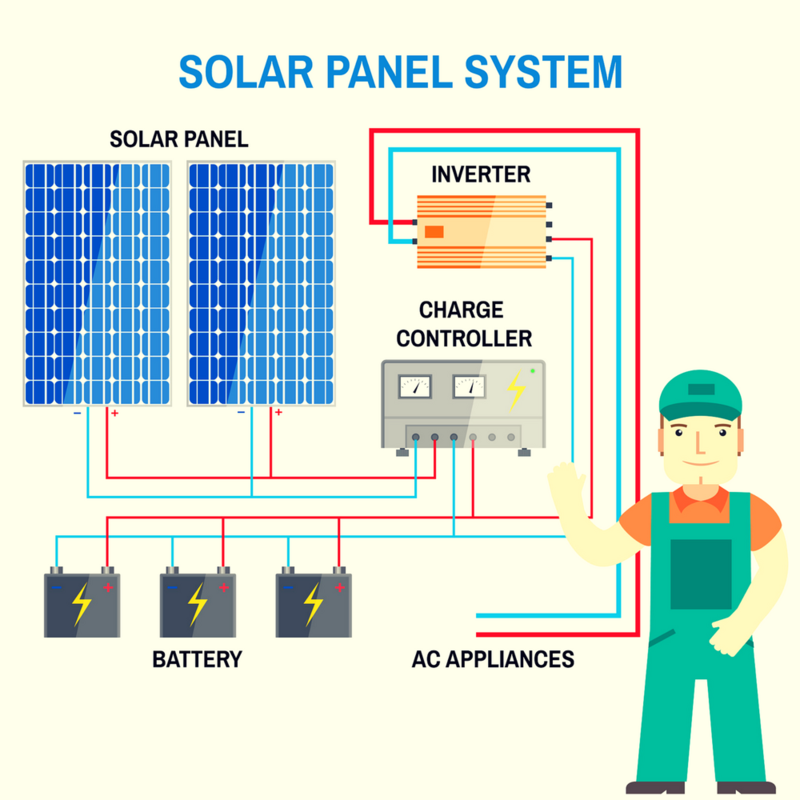 You need to install a component in your solar power system such as batteries that will be able to store the excess energy that you produced so that you can still have access to energy at night. Clements Air-conditioning, Refrigeration and Electrical shares an exciting project developed by a NSAW solar power installer in 2016 which allows the solar power generated from your system to be stored and sold in batteries to the members of the community. The project has enabled the community in Armidale to only be partially reliant to the main grid. PBN Electrical recommends Clements Air-conditioning, Refrigeration and Electrical. It has decades of experience in designing the most efficient energy system for your home. Trust its team of highly competent professionals to give the proper advice on which energy system best suits your needs. If you are planning to be off the grid, then you will absolutely need their help on planning how to make energy production and consumption more efficient. Get in touch with Clements to know more about the services that they can offer to you.